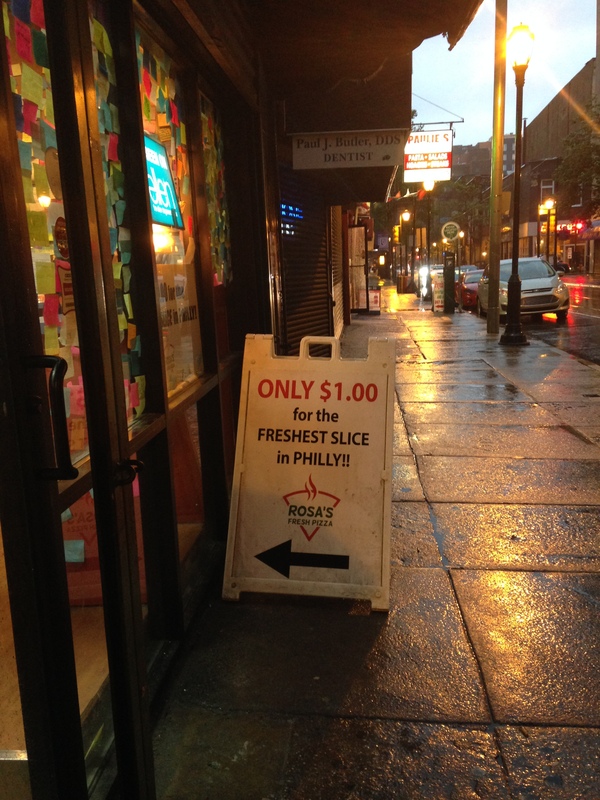 Each slice of pizza costs $1. 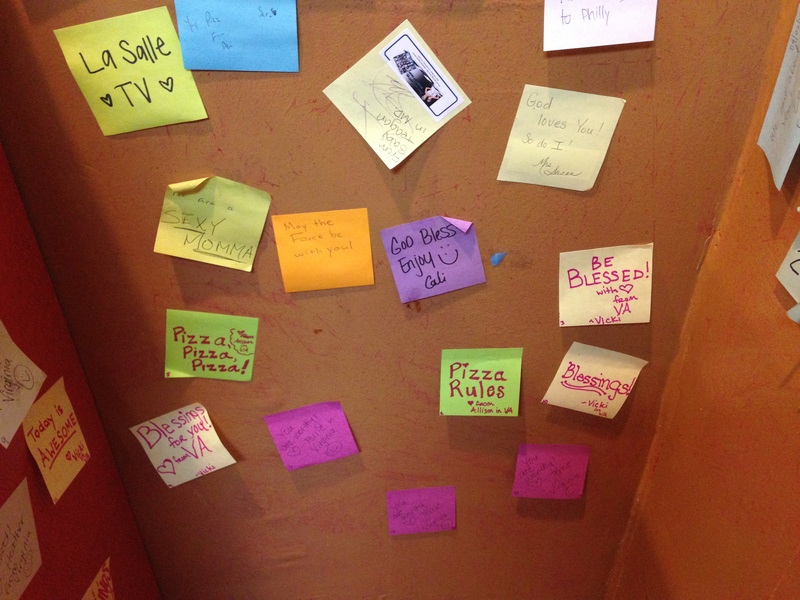 You can buy a post-it note for $1 and write a personal message, then put your note anywhere in the restaurant. 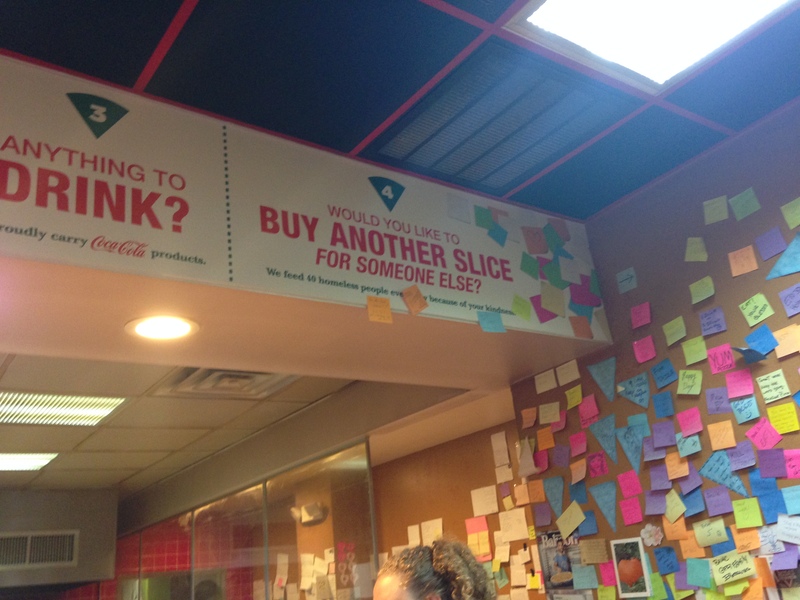 If someone is hungry, but doesn’t have any money, they can take a post-it off the wall and trade it in for a slice of pizza. 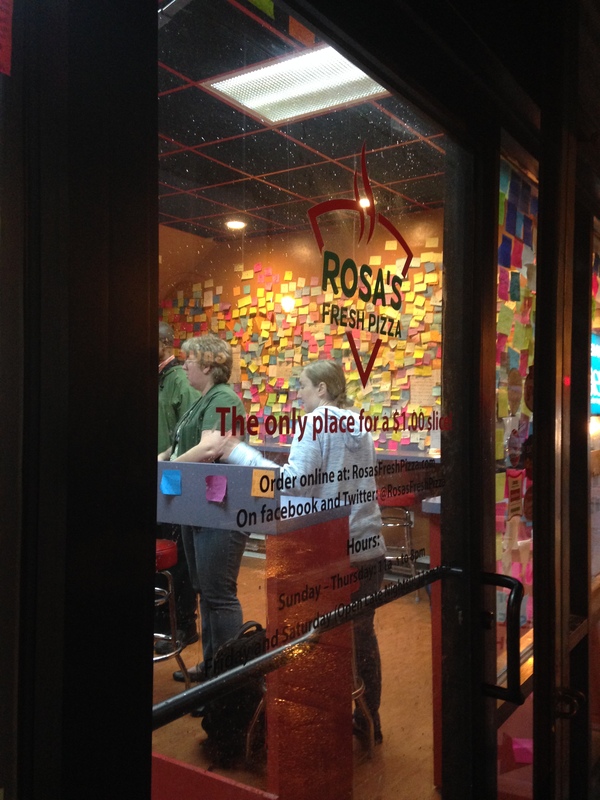 On average, Rosa’s feeds 40 homeless people a day. Multiply that by 365 days in a year and you can see how this small RAK could impact many! Knowing I would be in town for this conference, I posted on FB an opportunity for any friends to join me in this random act of kindness. 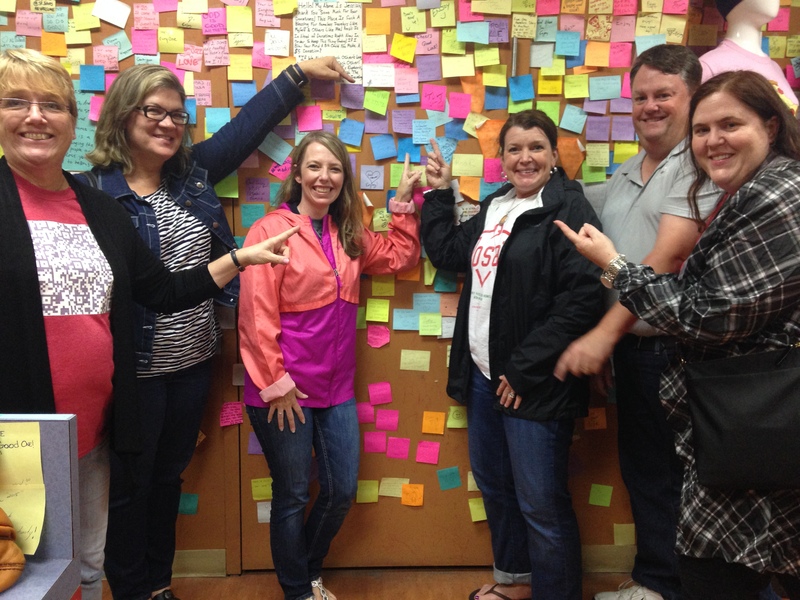 It would be a virtual RAK Mob for them, but a real one for me as several of my Twitter PLN (personal learning network) were planning to visit and donate as well. I couldn’t WAIT for today to arrive! 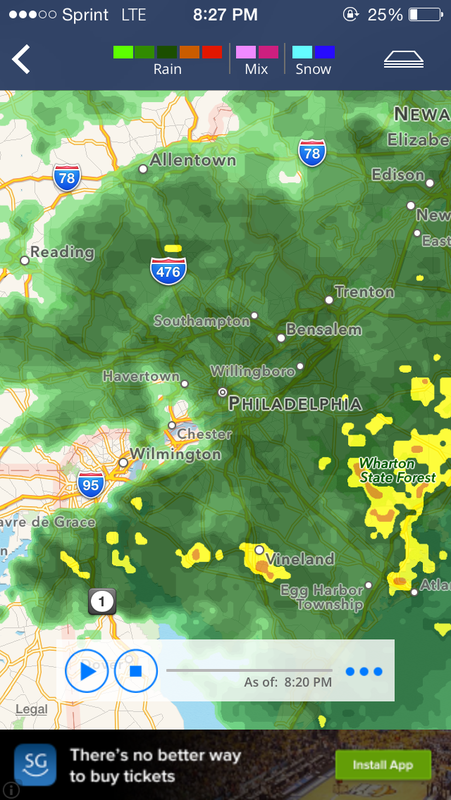 Well, arrive it did, complete with cold, dreary temperatures and pouring down rain. 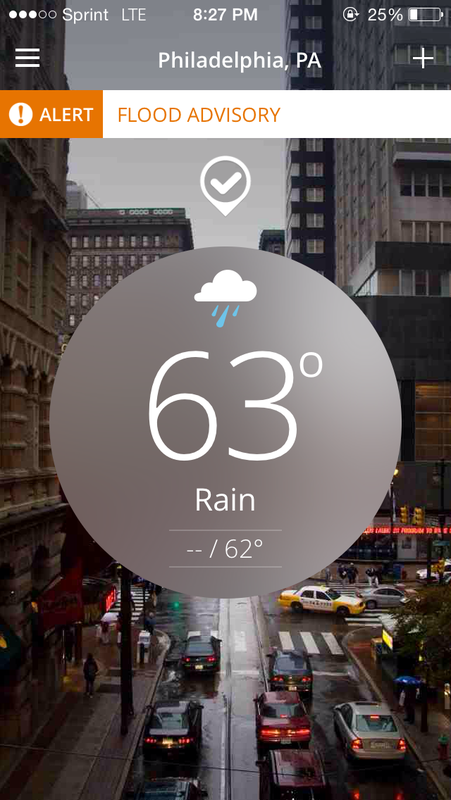 Not quite the “ideal weather” for walking around an unfamiliar city, that’s for sure! 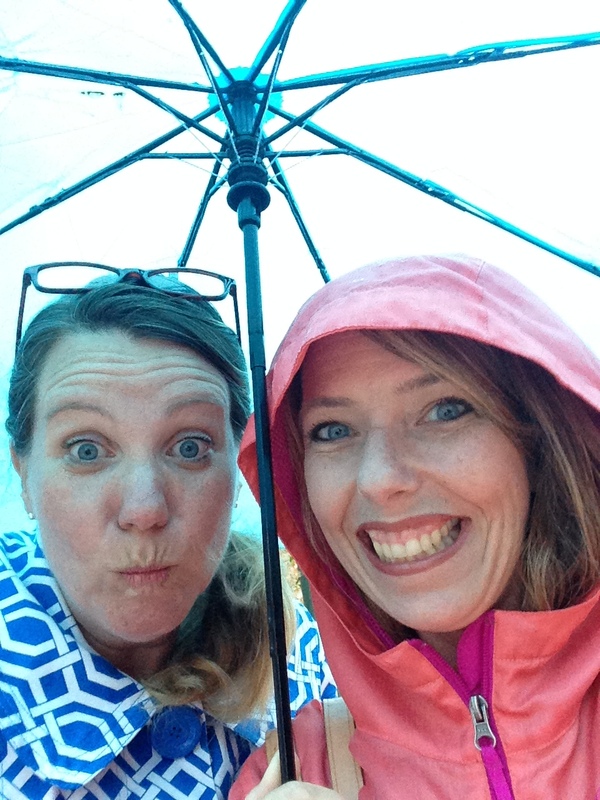 My co-worker, Heather, was kind enough to lend me an extra rain jacket as we shared an umbrella, braving the driving rain and winds with Stacie and Fay. 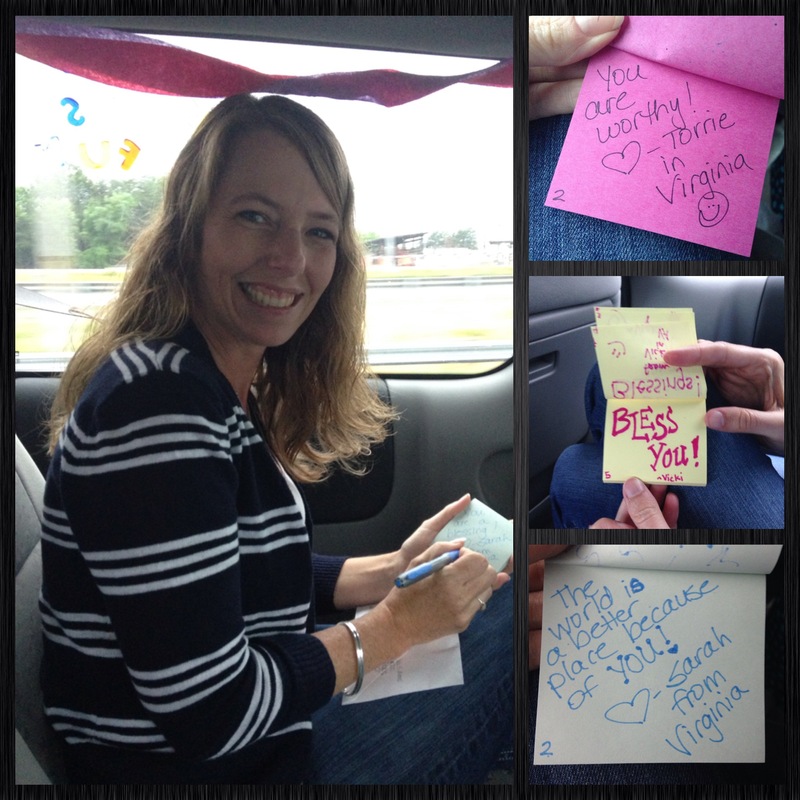 Earlier in the day, Fay and I passed the time away in the backseat of the van writing out post-it notes for all the donations received. 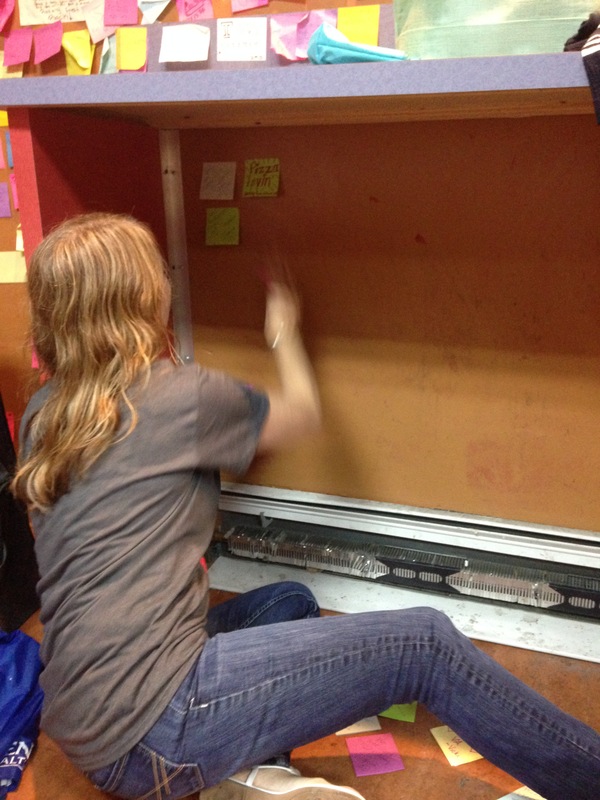 Thank goodness the drive was 6 hours – we had plenty of time to get everything ready for tonight! 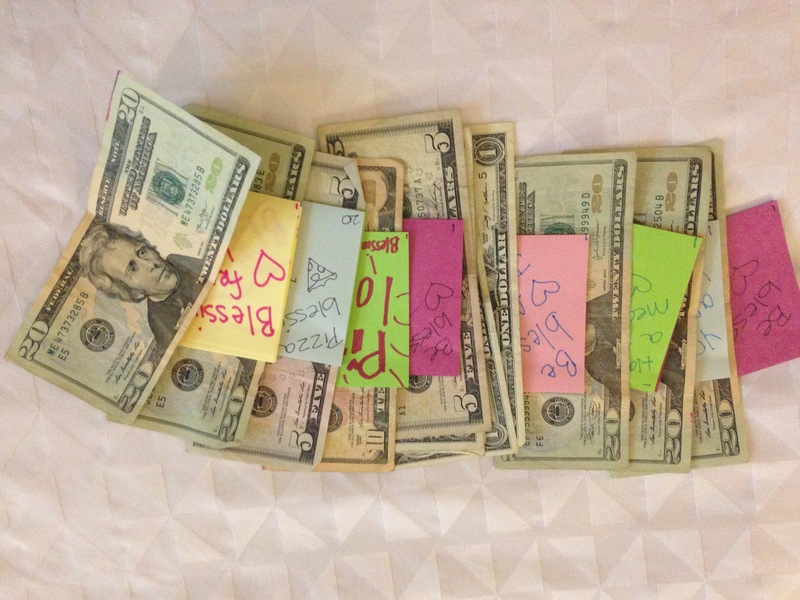 With each note we wrote, we thought about the blessings we were passing along to others. Despite the drenched jeans, soggy footwear, really bad hair, and a few wrong turns, we finally arrived at Rosa’s Fresh Pizza. There was a short line, so we waited patiently for our turn to order. While we waited, we were able to watch the cook toss the pizza dough just like in the movies. That was such fun! 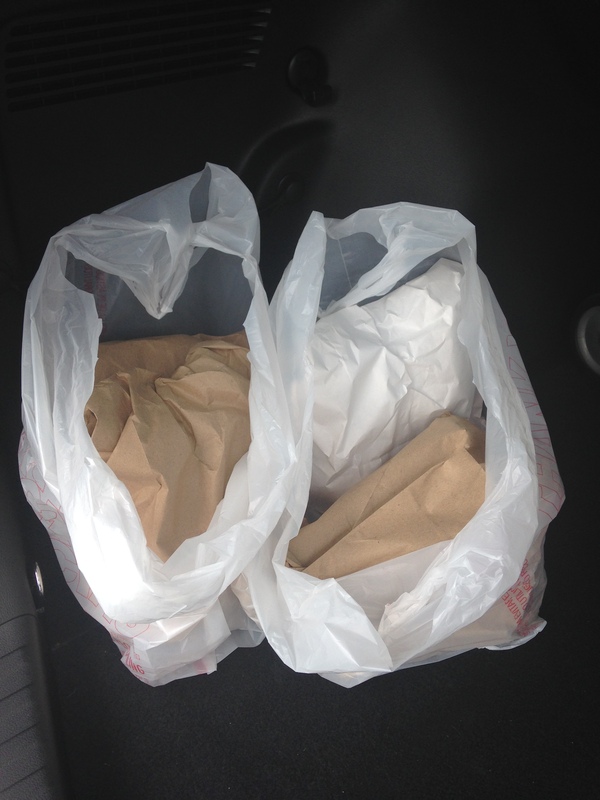 Before too long, it was our turn to order. We bought several slices of pizza to eat for our dinner, then it was my turn to RAK Rosa’s! 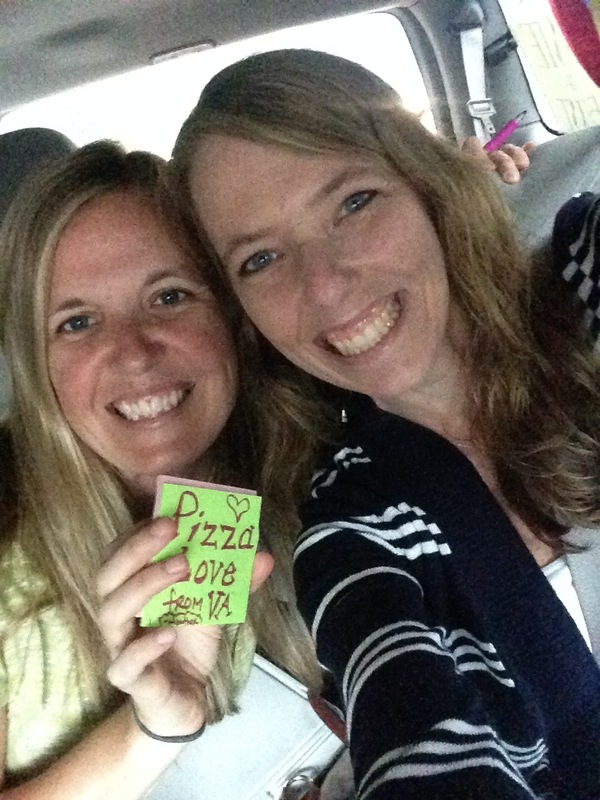 If you click on the blue link above and watch the video, you already know how much money we donated, but for those who don’t have video-enabled devices, let me share the joy that we were able to purchase 125 slices of pizza for those in need! Oh, what a wonderful RAK! 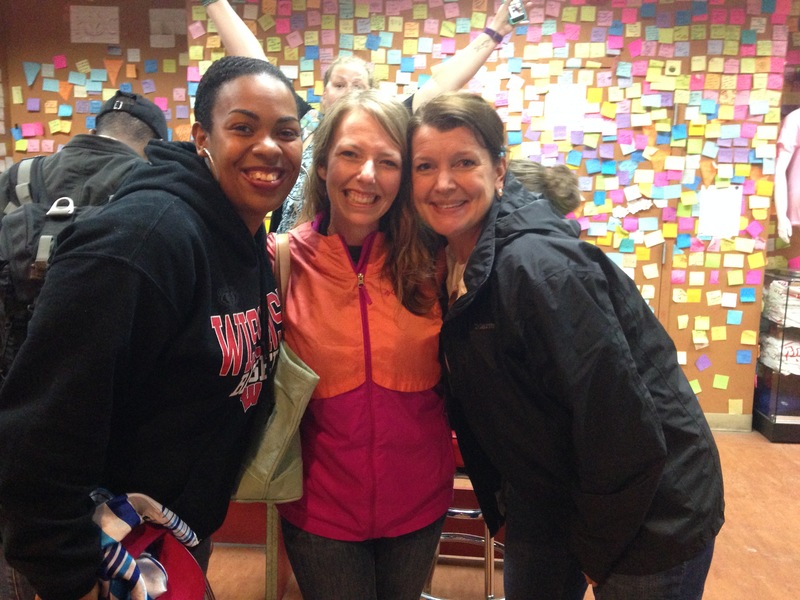 The entire restaurant erupted in applause when we finished and everyone had smiles on their faces! 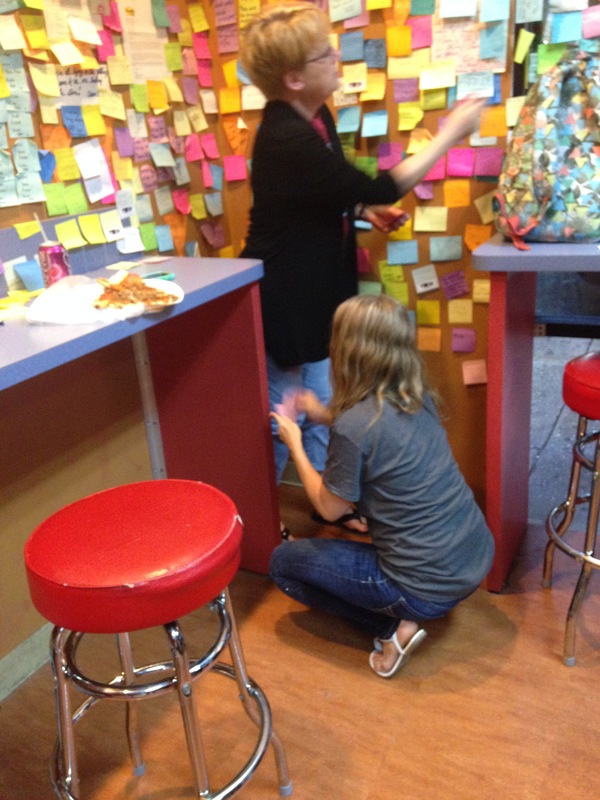 Then came the really fun part… placing all 125 post-it notes on the restaurant walls! 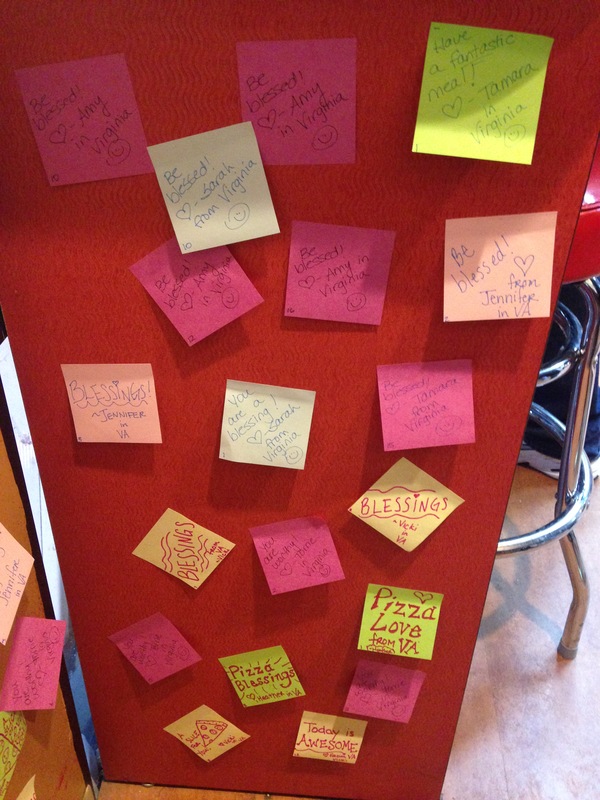 We had so many post-it notes, we had to place them all around the restaurant with customers offering to help. 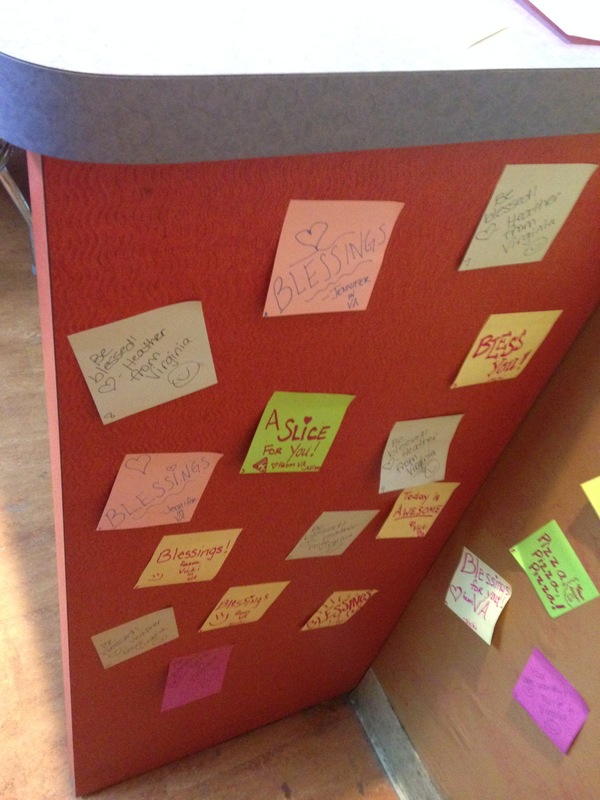 The camaraderie of everyone there, helping one another for a common cause, was a humbling, yet energizing moment. 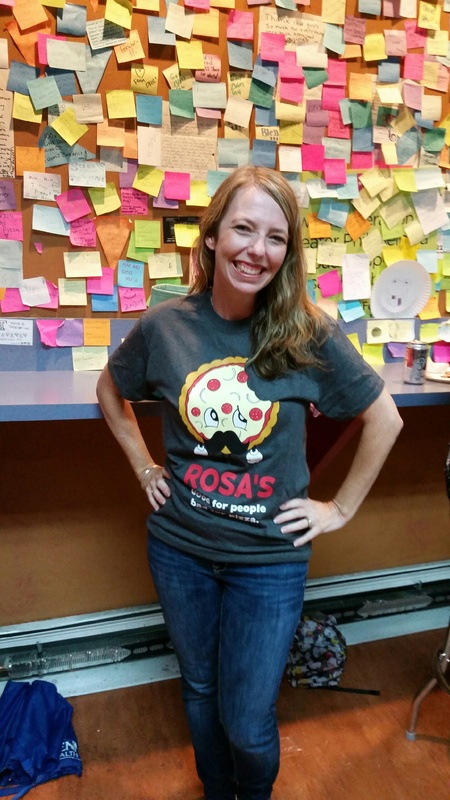 Stacie brought her own donations and filled out post-it notes on the spot, and Heather did her own RAK by purchasing me an official “Rosa’s Pizza” t-shirt, with half the proceeds going towards pizza slices for the homeless. 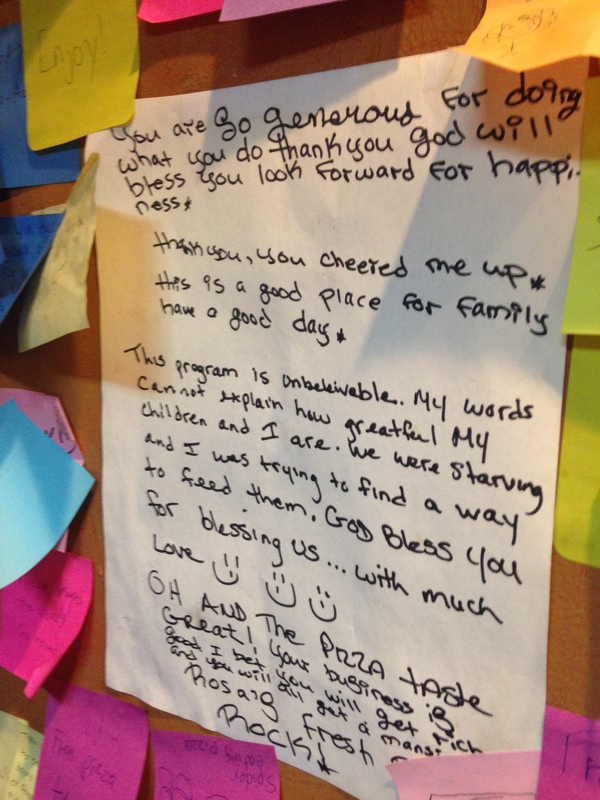 We ate our pizza and took time to read the sweet notes and letters taped to the walls. And then… I felt a tap on my shoulder. I turned around and it was like a family reunion! All my favorite Twitter peeps, the guys and gals I’ve been chatting with though social media for the past year were HERE! I’ve never met any of them in real life, yet felt as if I’ve known them forever! What a joyous way to wrap up my night! 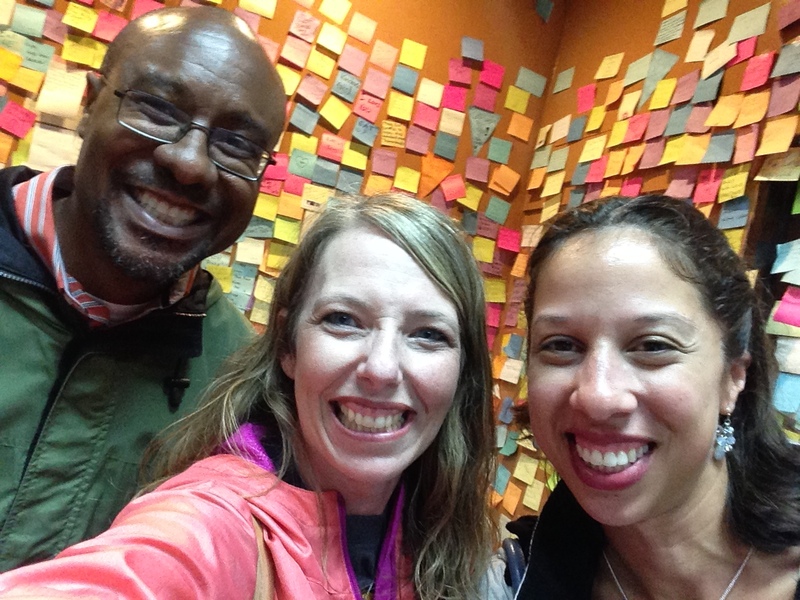 #ISTE2015 – EduMatch was HERE! 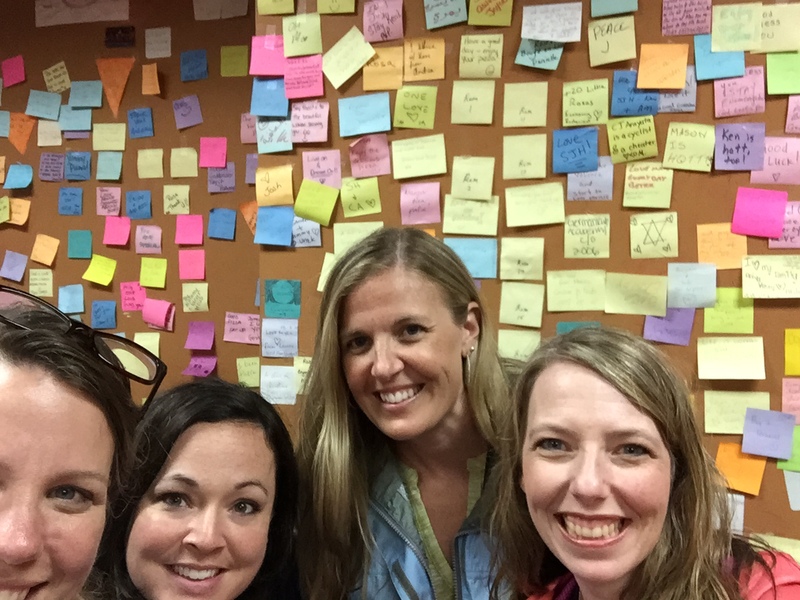 If you are attending the ISTE Conference this week and would like to join in on this RAK Mob, it’s not too late! Grab a friend or two, make your way down to 25 S. 11th Street and get ready to be humbled and blessed all at once. 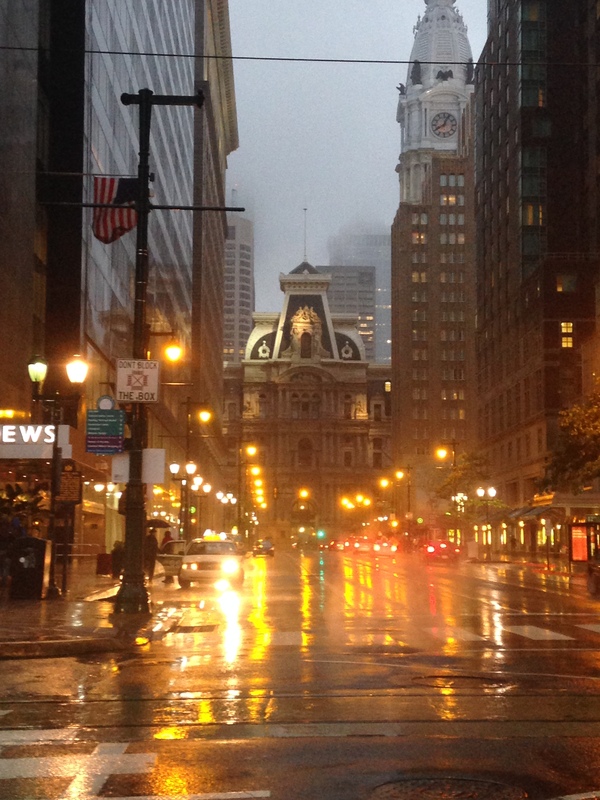 It’s a unique opportunity to join in the fun and leave this city of brotherly love a little better than when you arrived. Visit the @SliceofISTE website for more information! 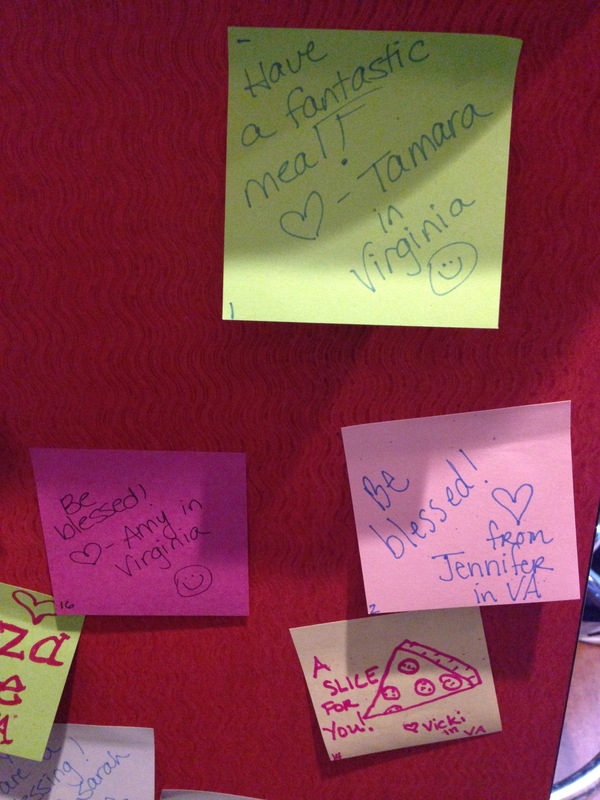 All week long I’ll share blog posts of random acts of kindness I see and do during the conference. 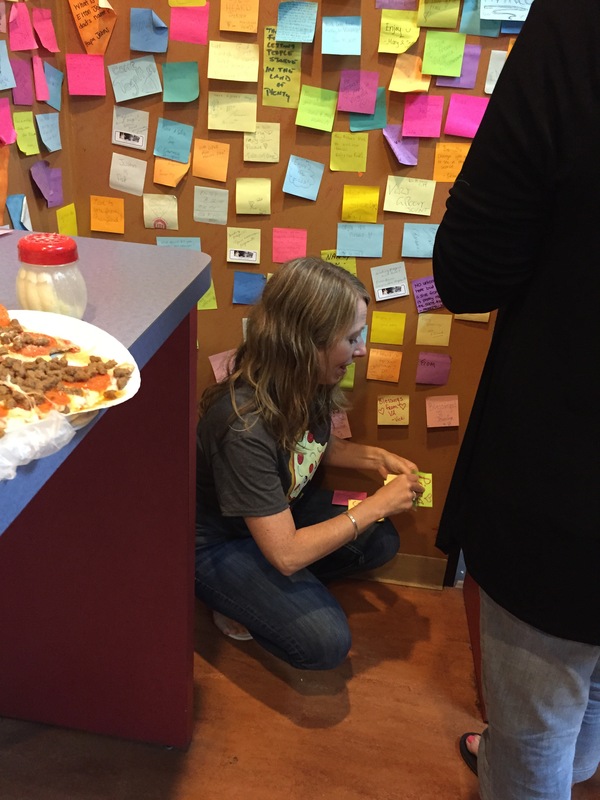 If you do a RAK, post on Twitter with #ISTERAK – our own personal hashtag for documenting random acts of kindness while at ISTE. You inspire me every single day! Be blessed, my friends, and follow me on Twitter (@HCPSTinyTech) to stay up-to-date with conference tweets, RAKS, and more! 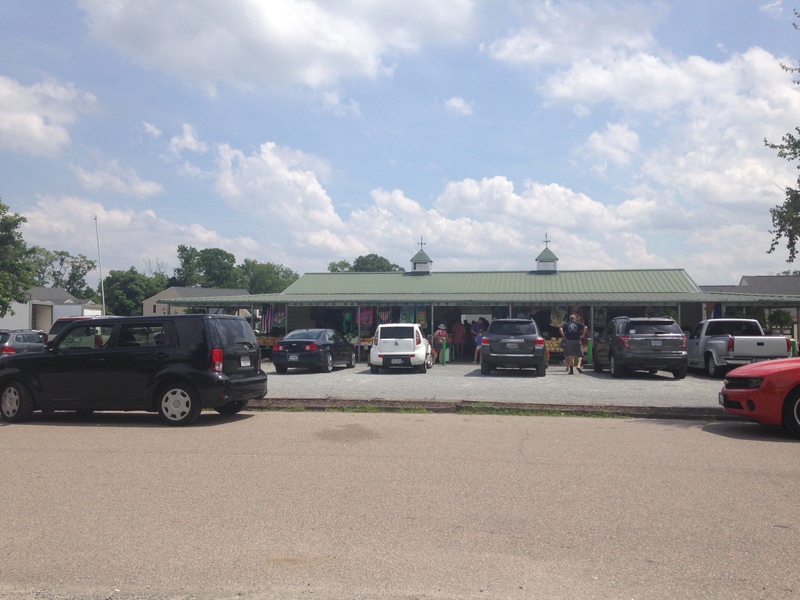 One of my favorite places to visit in the summer is Pole Green Produce. I’ve been coming here for years, even since the days of my youth; I still remember my mom stopping at this small roadside stand to purchase locally grown white corn on the cob and fresh Hanover tomatoes. 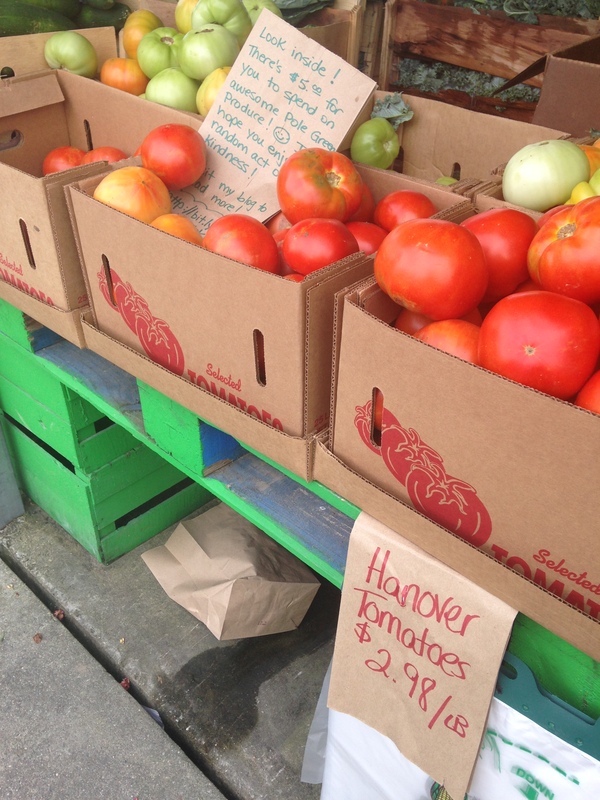 There’s something quaint and quintessential about a hometown farmer’s market. 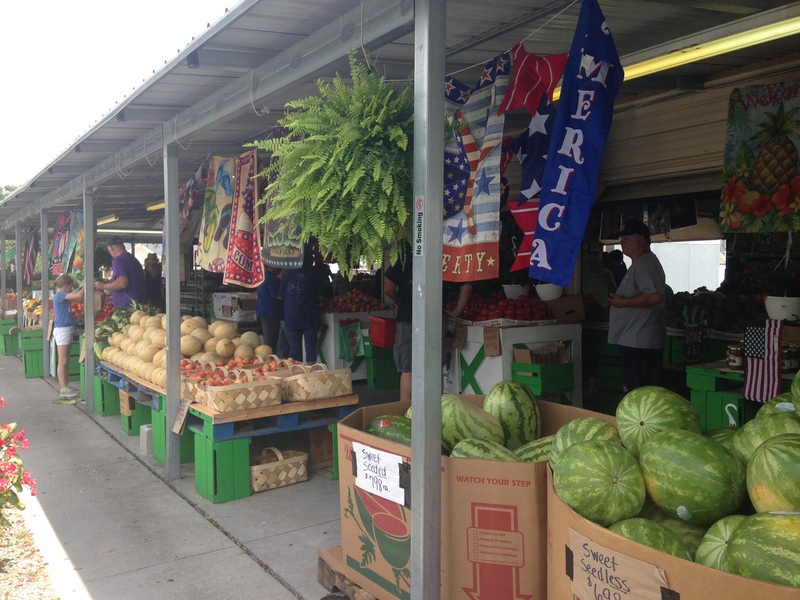 Decades have passed and that small family-owned produce mart has, for the most part, stayed the same. 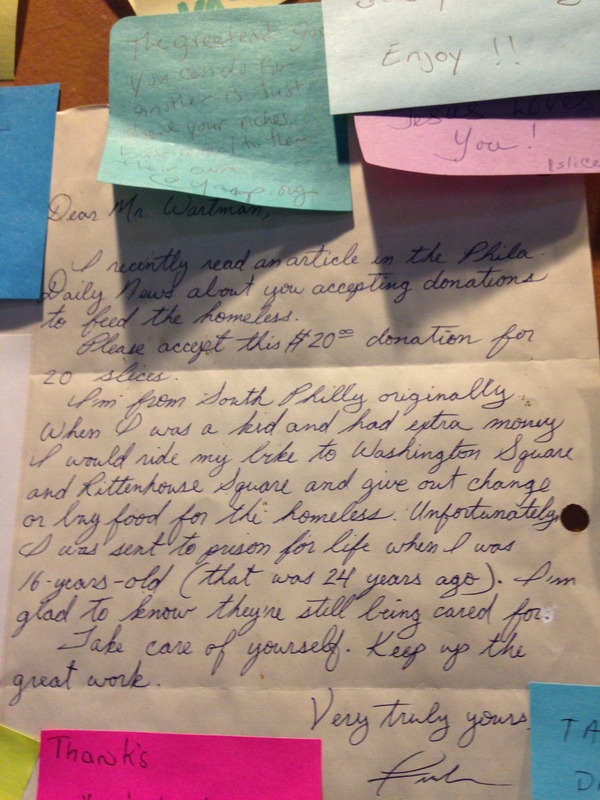 Familiar faces, handwritten prices, even “old-fashioned” payments of cash and check only. As our community expanded and population boomed, the little stand shifted a few spaces to the left to make way for a corner gas station. Even an open-air shelter was built so patrons coud shop rain or shine. 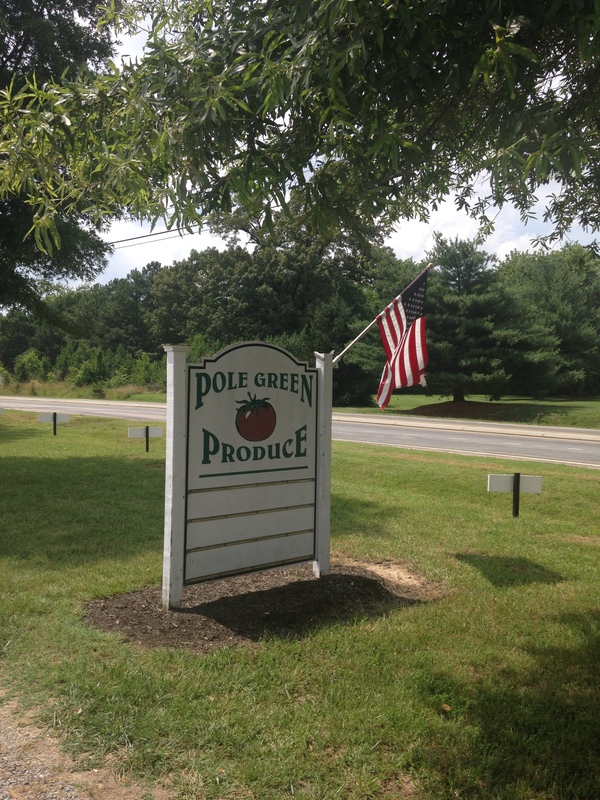 As you can see in the photo below, I’m not the only person who loves shopping at Pole Green Produce. Many of you know that one of my hobbies includes making digital recipe guides. I started this a few years ago, mainly to document family recipes for my children; it was much easier for snap photos as I cooked versus handwriting a traditional recipe card. 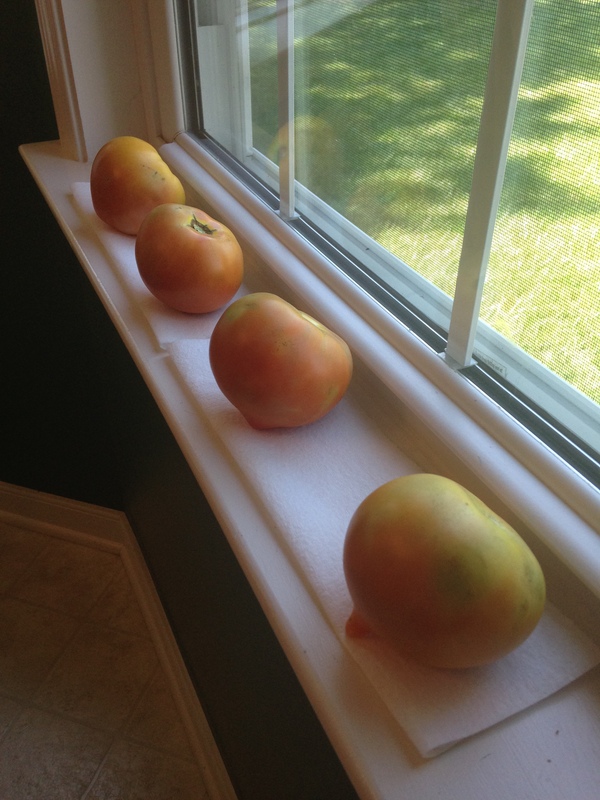 For my 200th Snapguide, I wanted to do something special, something reflective of my hometown, but I needed a few Hanover tomatoes to create my guide. “Good afternoon! Lovely day isn’t it? 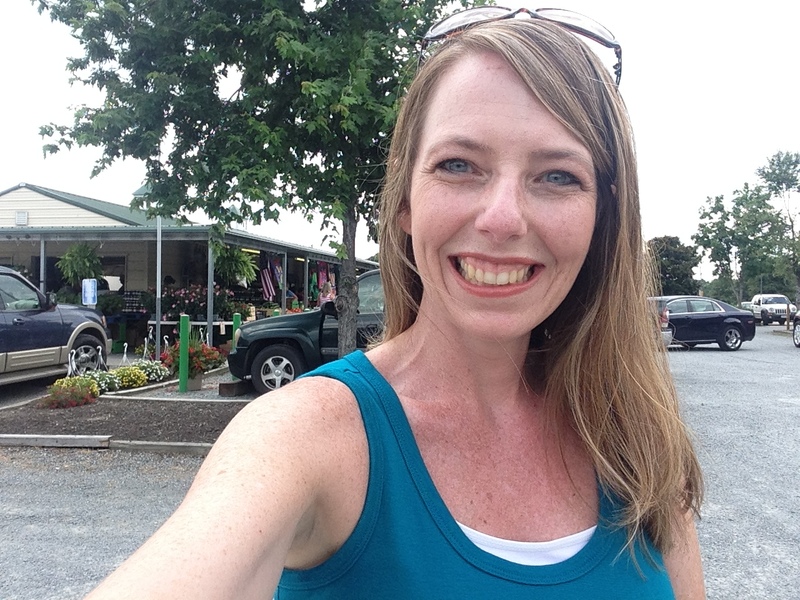 A bit hot out there in the sun, but always cooler here in the shade.” A friendly smile welcomed me as I made my way through the wooden pallets stocked with summer fruits and vegetables. I approached the tomato bin and felt an overwhelming urge to bless someone else, too. Without missing a beat in my step, I grabbed a brown paper bag and turned right, away from the tomatoes, walking towards the checkout counter. 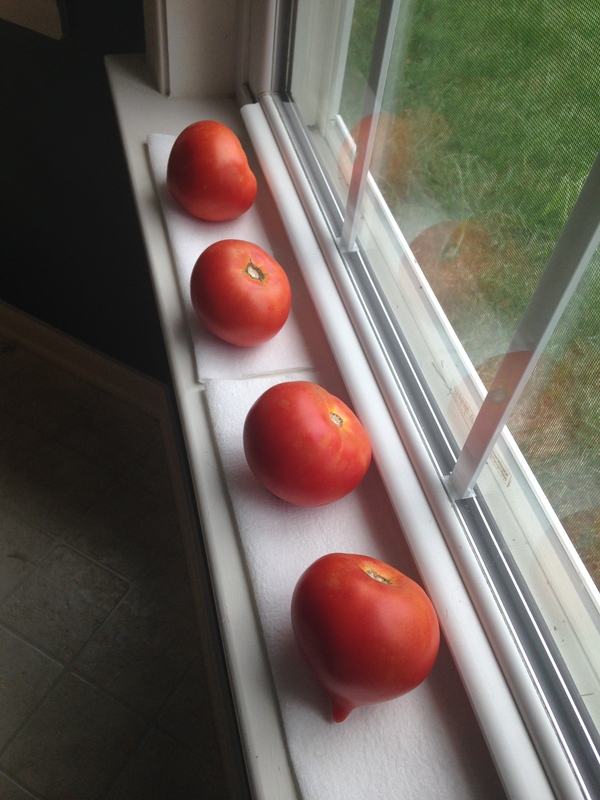 I put the money in the bag and made my way back to the tomatoes, leaving my RAK right there in the bin. 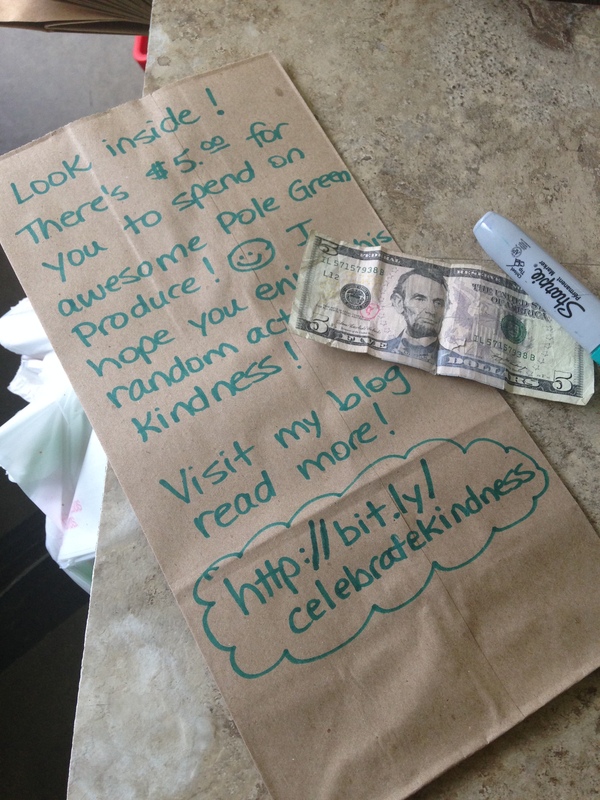 Who received my random act of kindness? I may never know, but that’s OK. 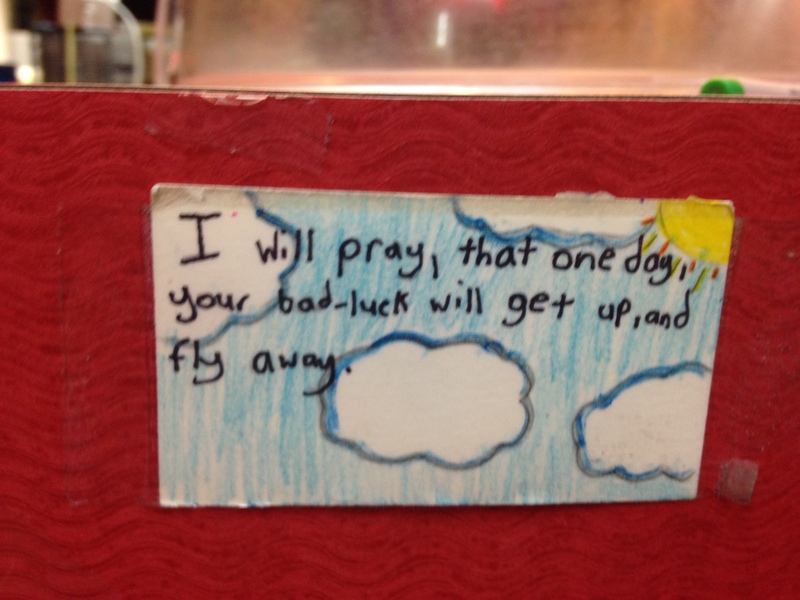 It made me happy to bless someone else at my favorite roadside stand! 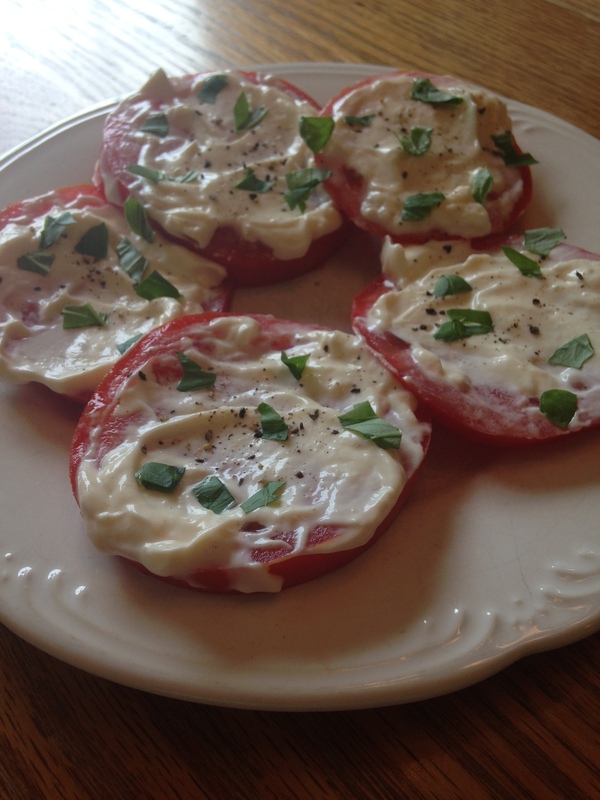 Best of all, I came home with some delicious Hanover tomatoes to make my recipe guide. It was a win-win! 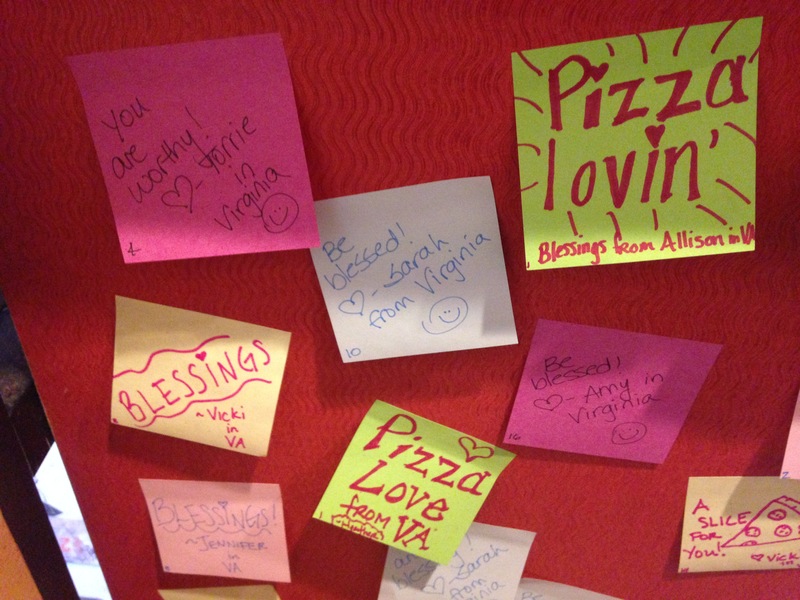 As you make your way around town this week, look for opportunities to bless someone else. 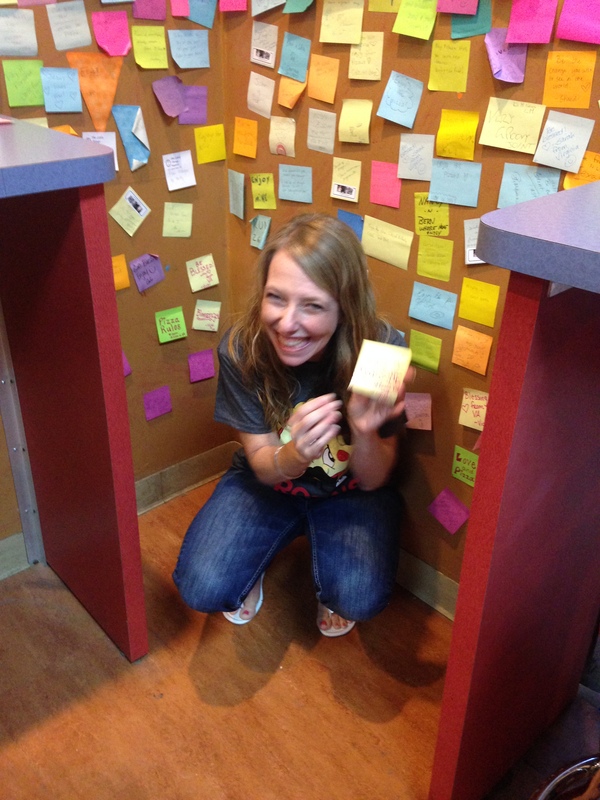 It doesn’t have to cost money; a simple smile and friendly hello can be enough to bring sunshine to a stranger’s day! Be the good, my friends! If someone asked you to name your best friend, which name would come to mind first? Maybe your spouse; maybe a childhood friend, a neighbor, or even a relative. No matter who receives that prized designation, they all share the same characteristic. A best friend is there for you. Always. 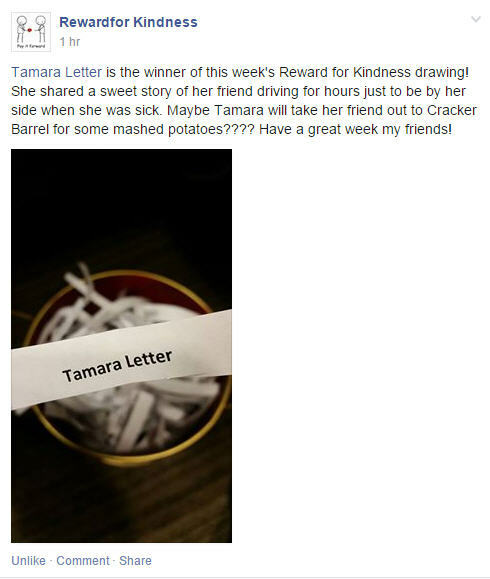 Last week, I saw a post in my Facebook newsfeed from the group Reward for Kindness, requesting stories of friendship to share and uplift others. I typed the first story that came to mind, a 3 sentence summary of an act of kindness that still resonates with me, 9 years after the fact. It’s a story about my best friend, Lisa. A little bit of background information first. 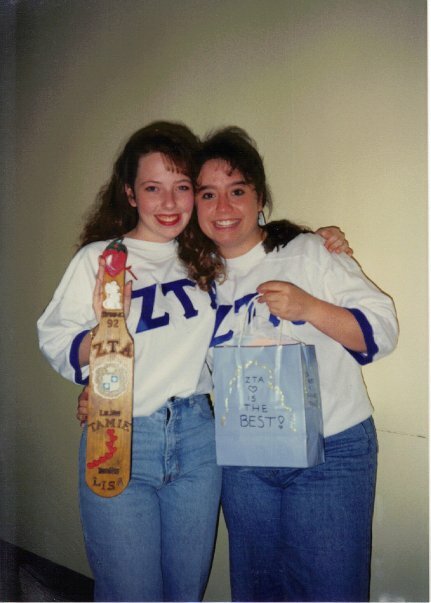 Lisa and I met in college at a Zeta Tau Alpha sorority mixer, and the moment we started chatting we just knew that our friendship was a divine setup. Two decades later, we have shared our lives as friends across Wyoming, Colorado, Florida, Nevada, Tennessee, and Virginia. 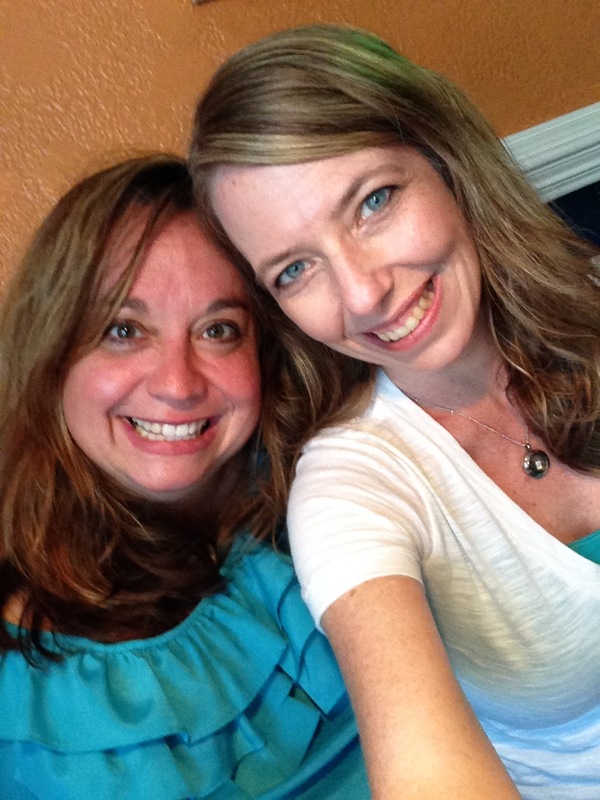 We have never lived in the same town (other than our college days), and can still recount the days of long distance phone bills that reached triple digits. She is my forever friend. In 2006, my life was a whirlwind. A full-time working mother of two children, ages 7 and 2, I was wrapping up my last semester of graduate school, fervently working on my final comps to present to leadership at James Madison University. I was a Differentiation Specialist for a city school district and also the testing coordinator for an elementary school, requiring me to attend additional meetings and manage standardized testing protocol. It was a very busy time of year. As luck would have it, my baby boy caught a nasty flu bug resulting in a few days of missed work for me. During that time, I slept with him in the spare bedroom as he was suffering miserably and crying all throughout the night with high fevers. Within 48 hours I was down for the count, too. Now if any of you know me in real life, you know that I despise going to the doctor. I will avoid that place at all costs! I tend to live under my Grandma’s adage: “It’s 90% in your brain, 10% in your body.” I figured I would just drink ginger ale, eat some crackers, pile on the pjs and sweat it out. I hated missing work almost as much as I hated going to the doctor, and as soon as my temperature was back to normal, I figured my flu was gone. I was tired and weak, but assumed these were simply after-effects. My return to daily responsibilities a few days later was punctuated by a wincing cough and irregular, often painful attempts to catch my breath. Unable to sit upright, I brought in a small pillow, hoping to rest against the curve of cotton as I tried to do my work unnoticed. 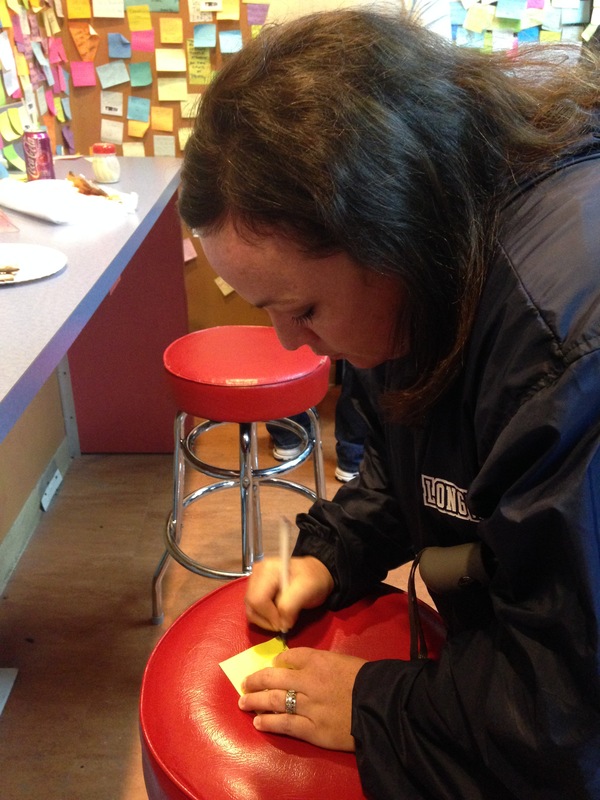 My principal stopped by to touch base about testing and froze in her tracks. She immediately sent me home with a threat to call the ambulance herself if I didn’t go to the doctor. I was taken aback by her abrupt response, but noting the seriousness in her voice, I did as she requested. I didn’t have a primary care physician as we lived in a very rural area and I was rarely ill. My principal walked me to my car and gave me a piece of paper with directions to a local care center, her beautiful penmanship smeared by haste. I made it to the door of the doctor’s office right before collapsing in a heap, my breath ragged and weak. At some point I was placed in a wheelchair and my husband called to take me to the hospital; he was already on his way and would be faster than calling an ambulance to pick me up from this rural location. The pain was blindsiding and my inability to catch my breath was creating a panic I couldn’t fathom. Apparently, my self-diagnosed influenza had disintegrated into severe pneumonia. At the hospital, I was told my lungs looked like they belonged to an 80 year old smoker, despite the fact that I’ve never smoked a day in my life. 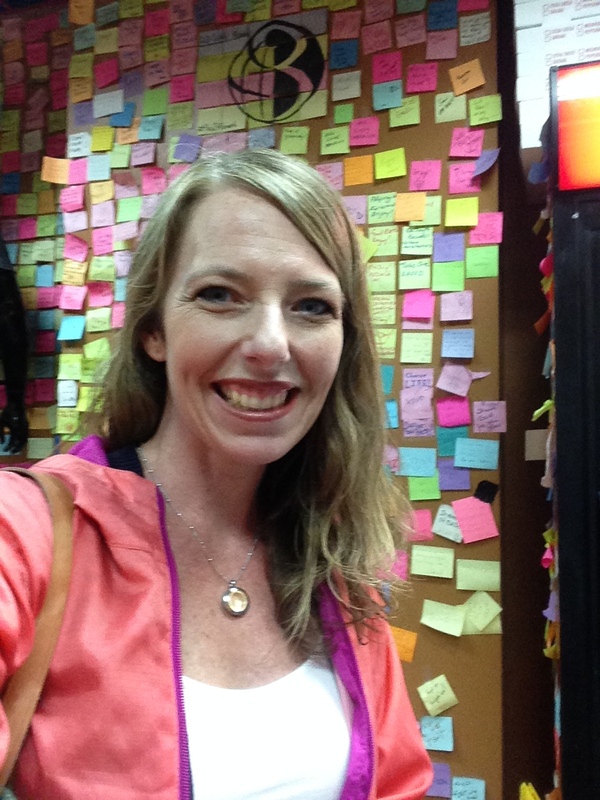 Nurses talked in hushed tones; the doctor reminded me how lucky I was to come in when I did. The pain in my chest was excruciating, as if enormous bricks were stacked in a tower on top, bound by cement. They asked me to blow in this crazy contraption that looked like a cup with a straw at the bottom… I couldn’t make the ball lift even a centimeter. It was one of the few times in my life I felt completely helpless. My husband made the required phone calls since we lived several hours away from family and friends. They were in shock (as was I) that I was not only hospitalized, but in such a debilitating condition. It was surreal. And then, less than 24 hours after I was wheeled in, I head a knock at my door accompanied by a very familiar face. “You know, if you wanted me to bring you mashed potatoes, you could have just asked.” It was Lisa, who had dropped every obligation in her world to drive more than 4 hours to see me in the hospital. She carried a plastic container with steaming veggies from Cracker Barrel, which made me laugh and cry at the same time. Only she knew that mashed potatoes were my “stress-eating” food of choice, my miracle meal for healing. I hadn’t seen her in such a long time; her laughter was a salve for my illness. The visit was quick, too quick, but she had to return home, another 4 hour drive ahead of her. 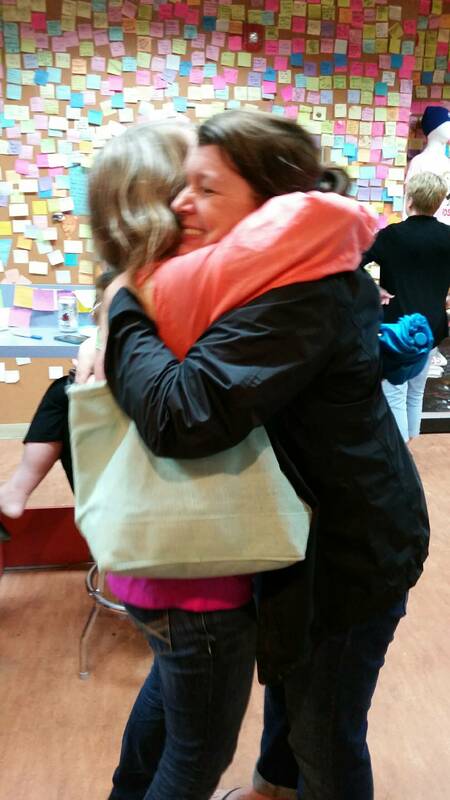 We shared a hug and I was reminded again of the power of true friendship. Nine years later, my name was selected in a random drawing to celebrate my best friend. This week we lost a classmate in a tragic construction accident. It was a brutal reminder that our time here is short. Limited. Precious. We have such a small window of opportunity to show kindness and love to those around us. Take the time now while you have it. Be the friend you would love to have. 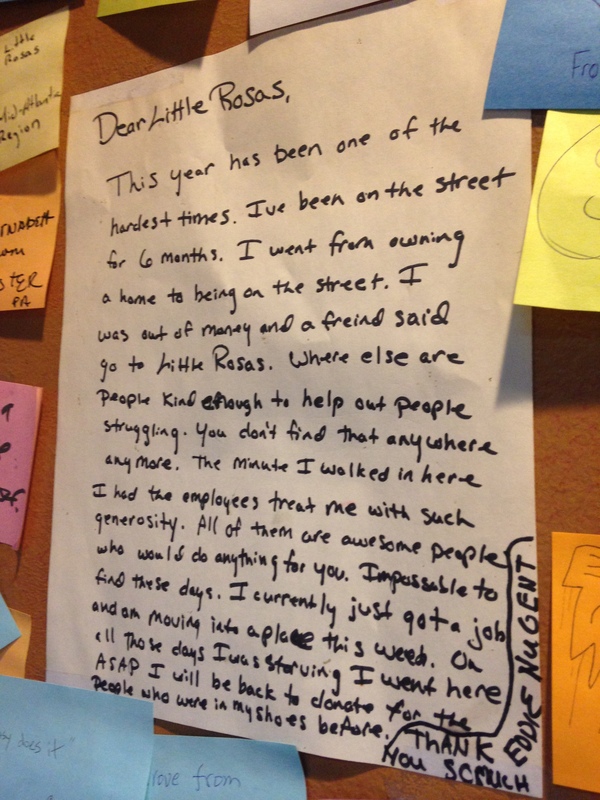 When you see someone in need, rearrange your schedule to be there for them. Tell them how important they are to you. Show them how much you love them. Such small acts of kindness will have a lasting impact on others; you never know when your actions will be a lifeline for someone else.